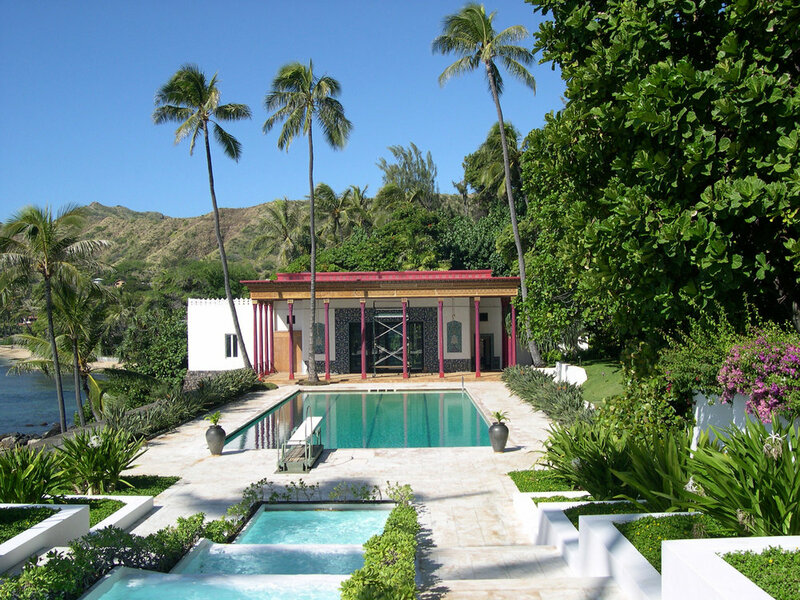 In the 1930s, heiress Doris Duke built Shangri La, a private retreat overlooking the Pacific Ocean at Diamond Head on Oahu, Hawaii. Both house and garden reflect her intense, lifelong interest in Islamic art and culture. O|CB developed a Cultural Landscape Management Plan for the five-acre site to create a Design Framework for future landscape rehabilitation and public access. Central to the Plan was the graphic documentation of the site’s significance, integrity and character-defining features as guidelines for landscape change. 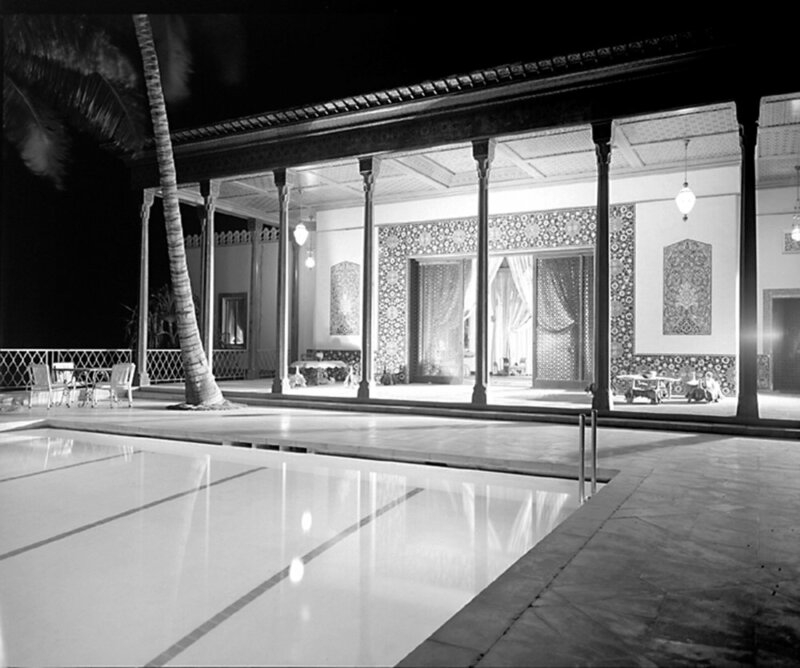 The Doris Duke Foundation for Islamic Art has since opened this extraordinary site to the public as a museum for educational and research purposes in collaboration with the Honolulu Academy of Arts.